Offering a true omni-channel solutions, we give our clients a competitive edge. The paySMARD platform seamlessly integrates into existing systems, whether it’s POS or CRM systems. Together with our retail analytics module, we enable retailers to deliver cutting-edge campaigns to their customers based on dynamic target groups. 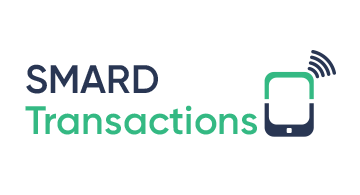 With paySMARD Connector, we bring the power of our enterprise platform to small retailers. Connecting cloud- and tablet POS systems and web shops with onsite payment terminals, small retailers not only have a wide range of payment terminals to choose from, they can also switch them without changing their POS infrastructure. Further, they have easy access to all their transaction data and can combine it with our analytics modules.